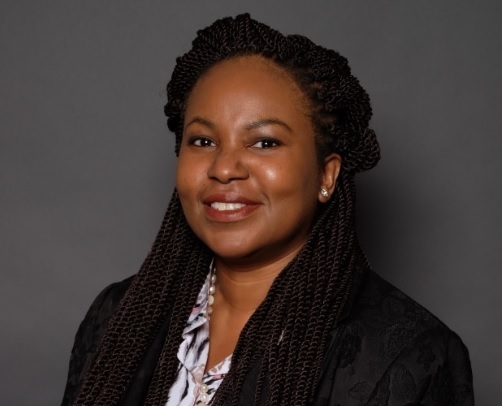 Bio | Transform Consulting: "Minimizing financial risk to maximize commercial opportunity"
Jenny Okonkwo is an experienced senior finance leader having led complex business projects in multiple countries across three continents. Jenny has a track record of success in reducing cost, tightening process cycles, recouping lost revenue and taking decision-making to the next level and beyond. With a global cross-industry awareness Jenny’s broad experience of financial and project management enables her to solve complex business problems in various industries. Jenny earned a Master’s degree in Business Administration from Open University Business School (triple accredited). In addition to being a member of Chartered Professional Accountants of Ontario, Canada she is a Certified Corporate FP&A Professional. Jenny also holds accounting designations as a Fellow of the Chartered Institute of Management Accountants in the UK ( FCMA, UK) and as a Chartered Global Management Accountant (CGMA) from the AICPA in the US. In 2012 Jenny was identified as a Financial Planning and Analysis (FP&A) Subject Matter Expert by the Association for Financial Professionals. She was invited to join an international volunteer finance team recruited from around the world to develop, test and review exam content for the Certified Corporate Financial Planning and Analysis credential. To date she continues to be an active contributor. In 2016, Jenny launched Black Female Accountants Network (BFAN), a platform to enable female accountants and students of African descent to connect with one another, expanding their own networks as a basis for economic empowerment and leadership development. Past events have included resume clinics, skills development workshops and continuing professional development sessions. Hosted the inaugural Women in Leadership Summit (“Connecting Leaders and Empowering each other”) in 2018, with Partner level keynote speaker from PwC and sponsored by TD Bank and Ryan ULC. BFAN is currently working in partnership with JVS Toronto on a group mentoring program and was nominated and selected to receive an Active Partner Award. Jenny was a recipient of the 2016 Diversity Role Model Award, from the Diversity Advancement Network. In 2018 she was also nominated by Toronto Region Immigrant Employment Council for the “Pioneers for Change” Award in the Women in Leadership category. The aim of the bureau is to raise the profile of ethnocultural professional immigrant associations and employment issues, and to also raise the awareness of the skills and expertise that immigrant professionals bring to the Greater Toronto region.